Our homeport, the Port of Rotterdam, is “The Gateway to Europe” and a very important factor for the transport of goods to and from the hinterland. ESTA has therefore specialised in import and export of full containers (FCL) and part loads (LCL) by sea. 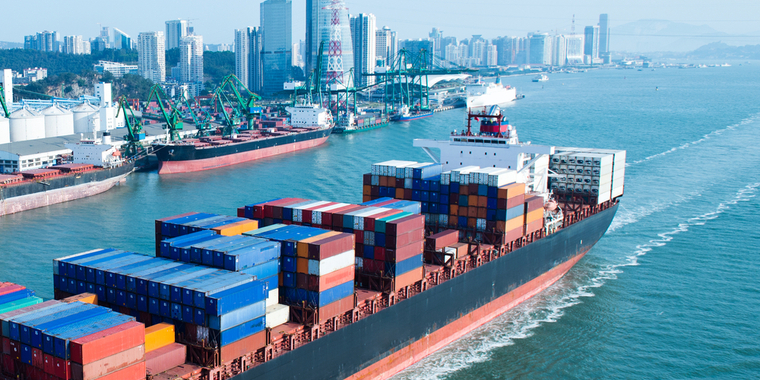 ESTA works together with various shipping lines, both deep sea and short sea, and provides global services for all types of shipments to and from all destinations. We attach great importance to personal contact with our clients. You will be dealing with expert staff, who will inform you about the status of your goods on a 24/7 basis. We integrate ocean freight with other modes of transport, such as road, rail and inland waterways. Therefore every destination is accessible by using only one logistical partner. ESTA collects and deliver your goods exactly where you expect and within the agreed time. We deliver consistent quality to enable you to plan your stock and production efficiently.